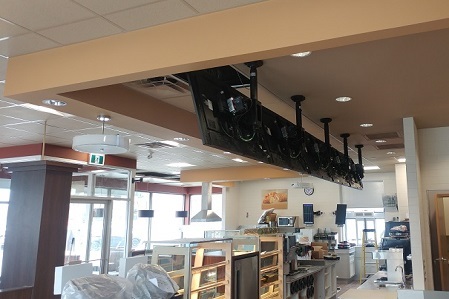 Integrated Engineering provides the mechanical and electrical engineering for various Tim Hortons located across Ontario. 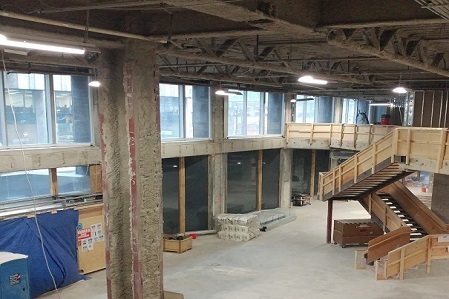 We have been involved with landlord work, renovations/upgrades to existing buildings, and new buildings. Working with a design team to upgrade locations to the most updated standards. These projects are not always “cookie cutter”, depending on location, site specific conditions, and other obstacles that are encountered. Involved in new builds, and renovations/upgrades to existing buildings. Integrated Engineering provides mechanical and electrical engineering for various Wendy’s locations in Ontario. Working with a design team to upgrade locations to the most updated Wendy's standards.